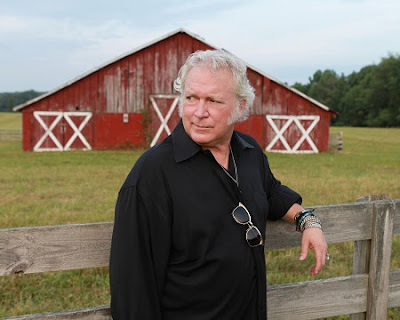 2015 Grammy Nominee Appears on Heartland TV's All-New Series, "Reflections"
Brown is slated to make a very special appearance on Heartland TV’s brand new series “Reflections.” Set to air on Aug. 21, the show is hosted by Tennessee Radio Hall of Fame DJ Keith Bilbrey. The show’s one-on-one interview offers a comfortable environment for music’s all-time greats to share stories of their illustrious careers. Don’t miss as the soulful singer/songwriter discusses his triumphs, struggles, and everything in between, over the course of his 30+ years in the music business. The show airs on Heartland TV, Blue Highways TV, The Family Channel, Angel Two (DISH TV), AMG-TV, Country TV (New Zealand) and DTC Cable.